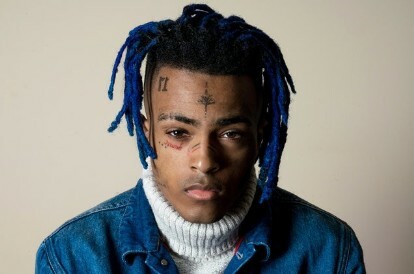 The 20 year old controversial young Florida rapper XXXTentacion is dead. TMZ reports that yesterday 18th June, he had entered his car after shopping for motorcycles at RIVA Motorsports in Deerfield Beach, FL, when two armed suspects approached him. The dispatch call identified two suspects, one in a mask, who drove away in a black Dodge Journey with tinted windows. Investigators say it was a possible robbery and witnesses reportedly told cops a Louis Vuitton bag was taken from the rapper’s vehicle. Before his death, the talented rapper who had always found a way to inspire his fans through his IG live feeds with words of encouragement and motivation had made one final one, without realizing that would be his last.